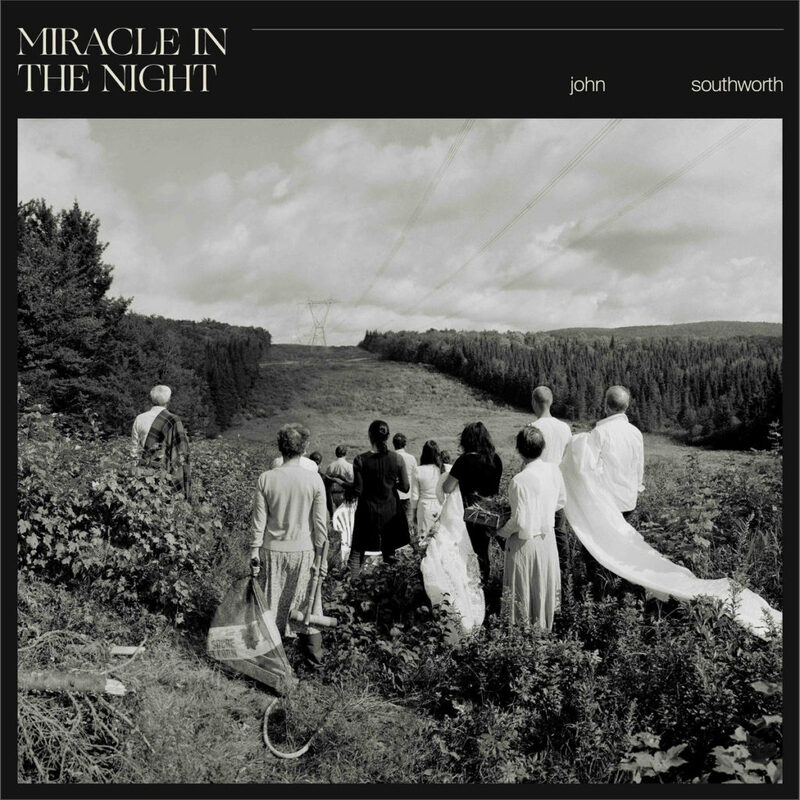 John Southworth invites Vish to Toronto’s Skyline Restaurant for a chat about old times, the experimental work he did with electronic pop music tones on his last record, Small Town Water Tower, the recent death of our mutual friend and his bandmate, Justin Haynes, his new album Miracle in the Night, and much more! Supported by CFRU 93.3 FM, Pizza Trokadero, the Bookshelf, Planet Bean Coffee, and Grandad’s Donuts. Sean Ono Lennon answers the Exclaim! 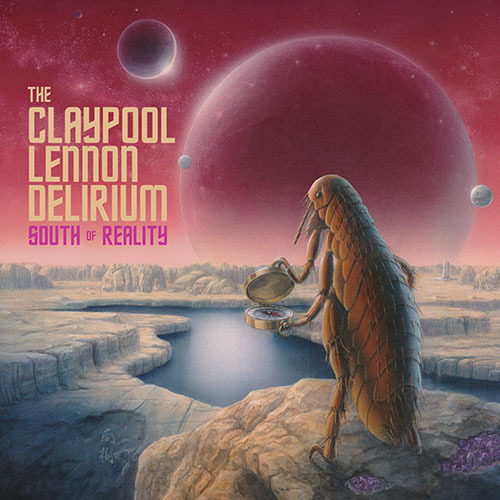 Questionnaire, talks the Claypool Lennon Delirium‘s new album, South of Reality, cool stories about his parents John Lennon and Yoko Ono, wanting to produce Bob Dylan, touring with Beck, hanging out at Michael Jackson’s Neverland Ranch, and more! Supported by CFRU 93.3 FM, Pizza Trokadero, the Bookshelf, Planet Bean Coffee, and Grandad’s Donuts.